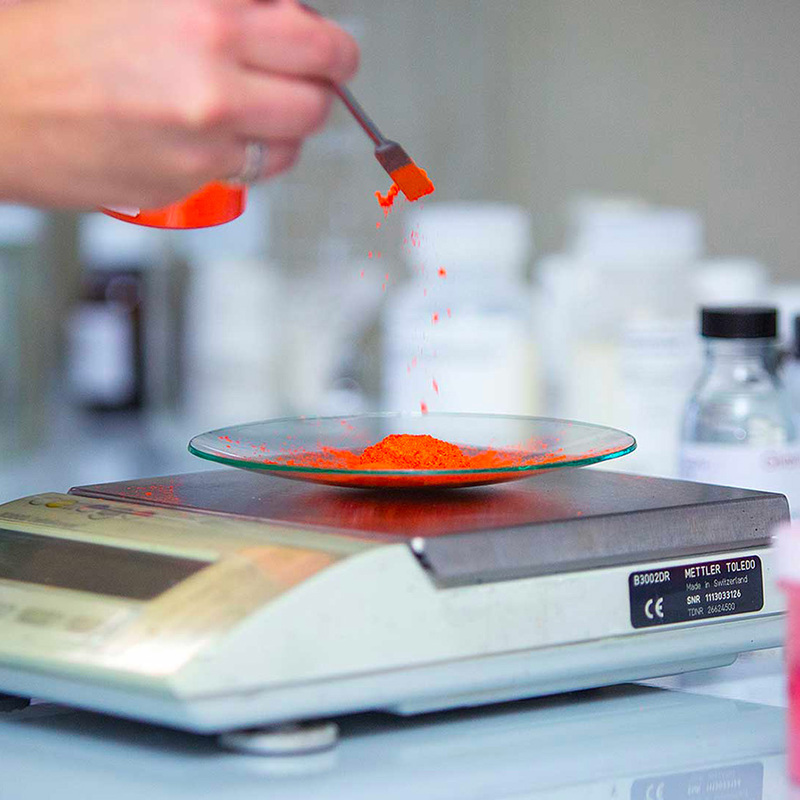 The Deborah Group laboratories’ team of R&D experts pull out all the stops when it comes to delivering a steady stream of original, next generation technologies, formulations and textures to keep the brand ahead of the cosmetics curve. 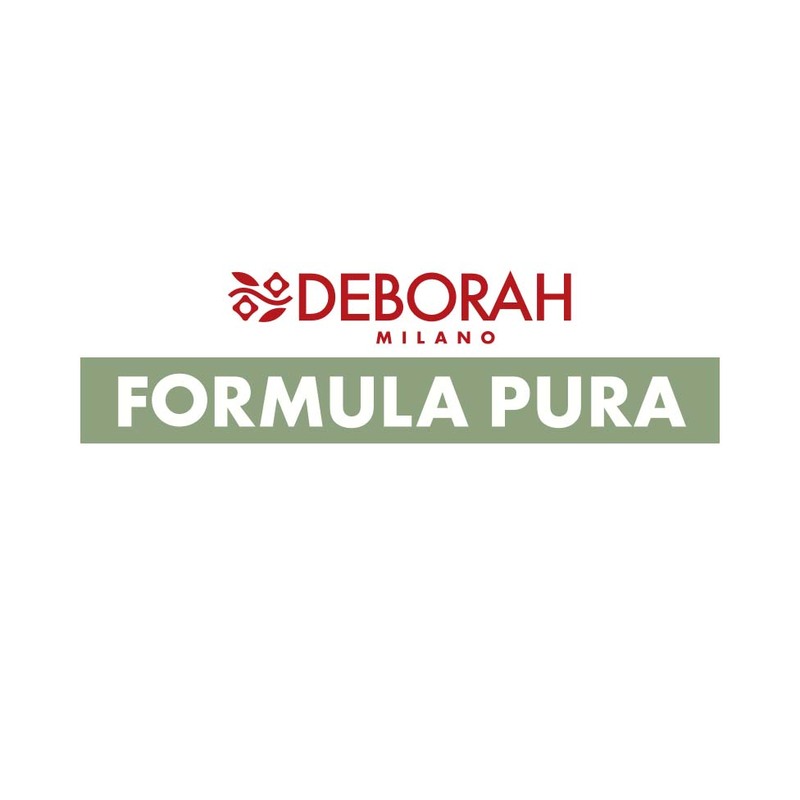 The Deborah Group prides itself on keeping the flag flying high for top-quality beauty products branded Made in Italy and manufactured with materials, designs and colours that are unmistakably Italian. 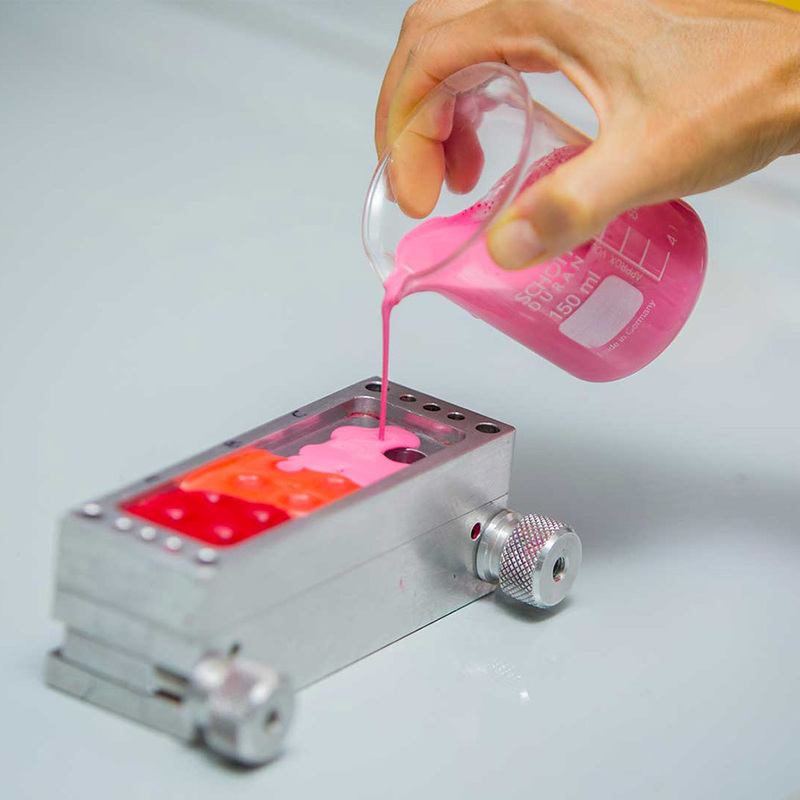 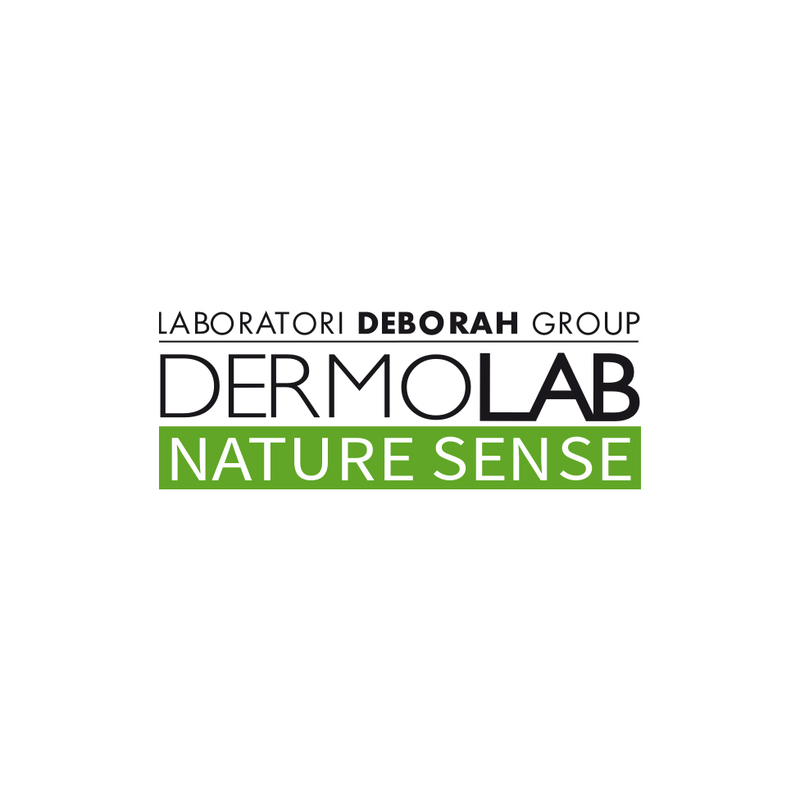 The Deborah Group is a leading name in the industry that shares its R&D expertise with major international players to produce trail-blazing, high-performance products ranging from skin care to make-up. 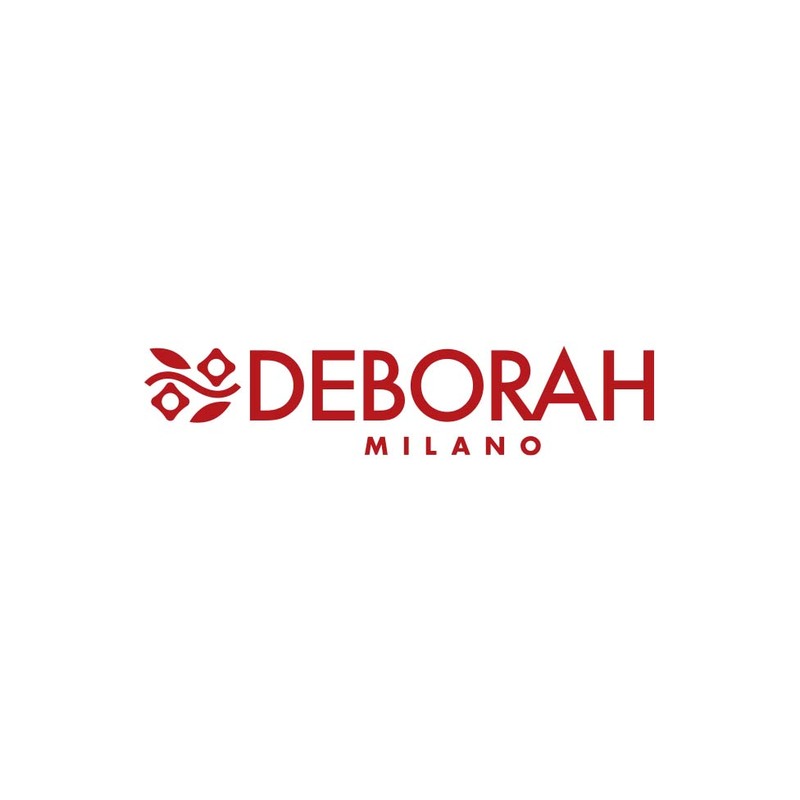 Boasting over 110 years of experience and driven by characteristic Italian passion, the Deborah Group is viewed the world over as being synonymous with Italian beauty. 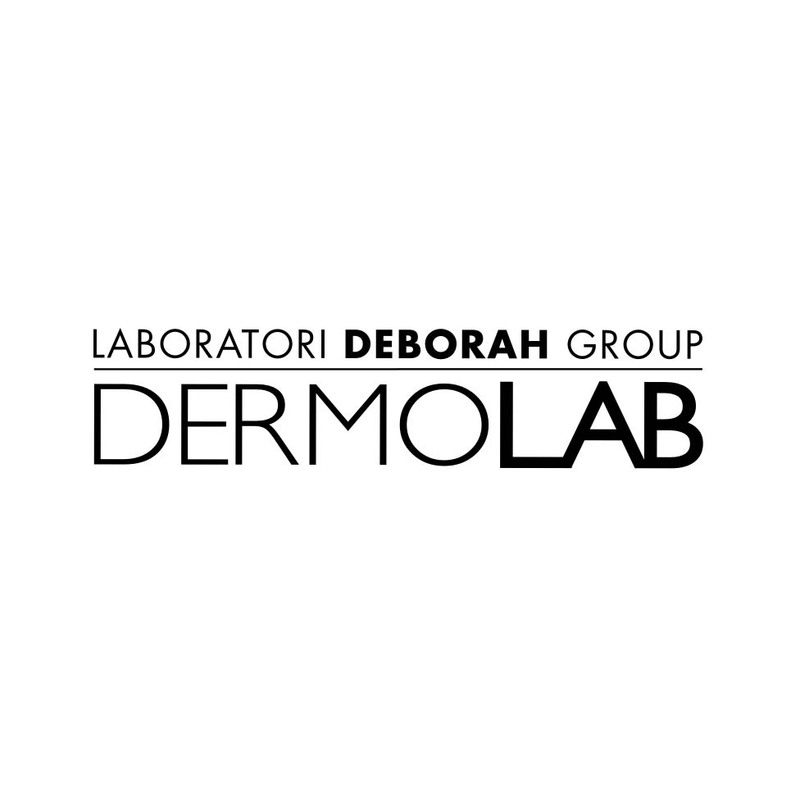 the Deborah Group’s extensive brand portfolio aims to support top-quality Italian manufacturing and beauty throughout the world. 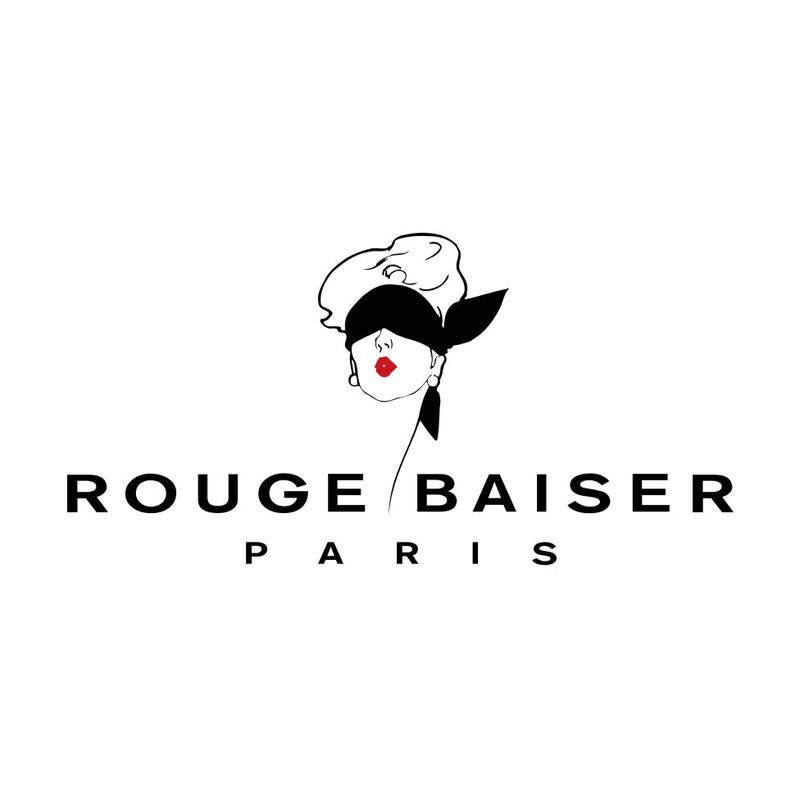 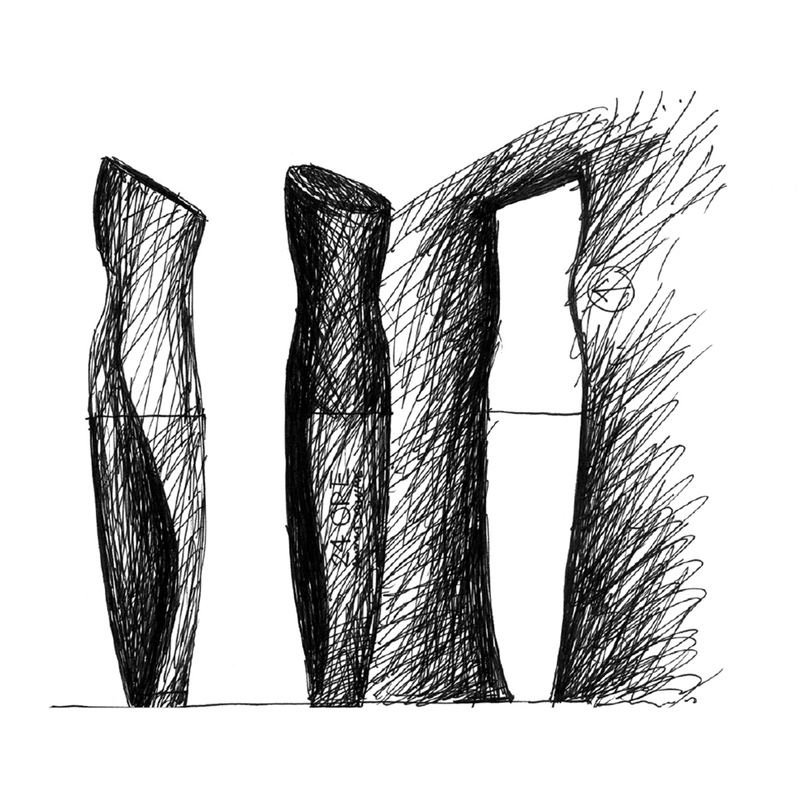 Different brands, narratives and products are designed to meet the widest possible range of needs.